I have no idea what is going on in this picture. 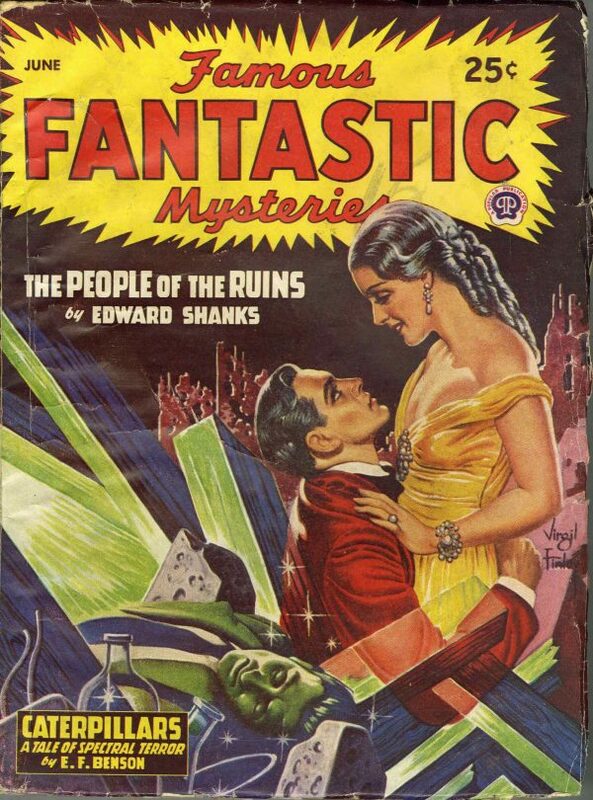 They are dressed for a night on the town, and he is about to propose to her while kneeling next to a dead alien in the ruins of a crystal city, but he is a ghost and is about to fade away forever? And there are bottles.